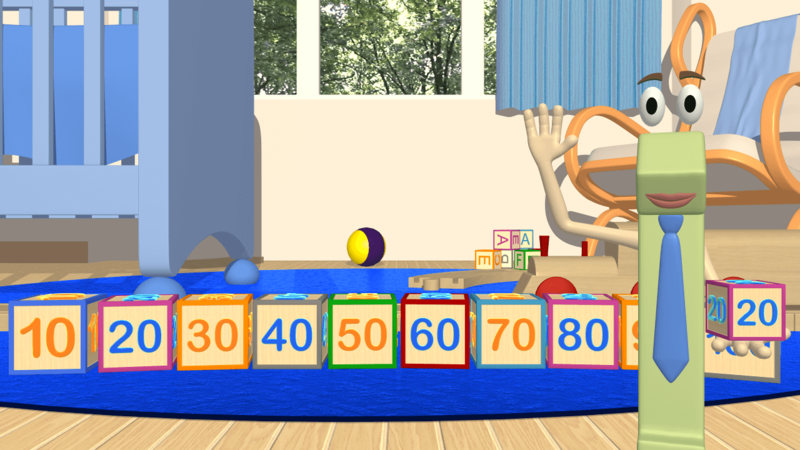 Come learn to count to 100 by 10's in this fun video for children. We hope your kids enjoyed learning to count by 10 in this fun video. Children learn to count by 10 to 100 by either Kindergarten or first grade depending on your school. Know this skill helps speed up the math learning process especially when learning math concepts in the later grades. Have fun and please share our website with others.